Find out more about this treatment and book appointments here. Now, who wouldn’t want a perfectly aligned, naturally white smile? 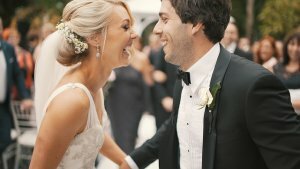 Everyone wants the ‘perfect smile’ be it for the camera on your wedding day or just for one’s own satisfaction and confidence so you can enjoy life with more smiling. Most people feel that their teeth are healthy but are not comfortable with the shape of their teeth, colour, crowding and spaces between their teeth. Just by addressing those problem areas, we can make teeth look naturally beautiful without involving irreversible and expensive ceramic veneers and crowns. Gone are the days when one had to pay a huge amount of money and wait for what seemed like a decade to get their teeth perfectly aligned, brightened and symmetrically beautiful. Align, Bleach and Bond has now become to be the optimum solution for all getting a natural looking confident smile. Want a perfect smile, without getting veneers or the ‘oh so’ painful injections? No problem, since Align, Bleach and Bond involves no veneers or natural tooth removal. It not only is an efficient process but is also relatively cheaper than other cosmetic dental procedures. How does Align, Bleach and Bond work? As compared to porcelain veneers, which involve grinding and shaving healthy tooth surface which can cause permanent damage, Align, Bleach and Bond makes use of clear aligners to make teeth as straight as possible, in lesser time. 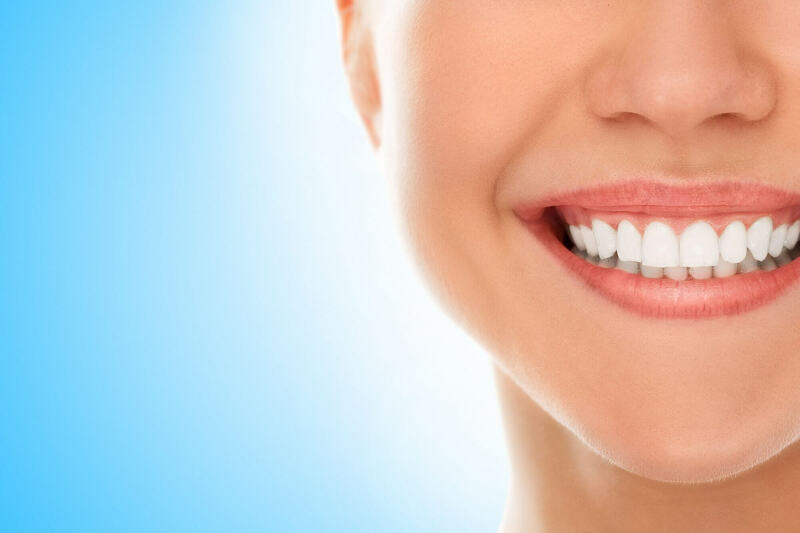 Once the alignment is done, teeth whitening takes place to make your teeth naturally white. Finally, the shaping of the teeth is done through the use of composite bonding (typically after 12 weeks), to smoothen the edges thus creating a uniform tooth outline. Moreover, it does not include any invasive procedures like injections, drilling or cutting, making it a safe and a pain-free procedure, which is great for people who are nervous of visiting the dentist or have a phobia of injections and drills. Why opt for Align, Bleach and Bond? Q: How much does ABB cost? Price can vary depending on the number of teeth that require reshaping at the end of the teeth straightening treatment. Q: How long does the treatment process take? It typically takes about 3-6 months, varying from person to person. Q: How can the whitening effect of the procedure be prolonged? After the bleaching procedure, your teeth may become re-stained with time. To prolong the whitening effects of the procedure, avoid smoking, and limit your consumption of tea, coffee, red wine, and other substances that may cause staining. Q: When can I remove the clear aligners? Aligners can be removed for 2 hours per day while drinking, eating or during special occasions only.